Use the form below to inquire about Offbeat Spain - Basque Country Experience . Use the form below to reserve for Offbeat Spain - Basque Country Experience . An offbeat side of Spain, Basque Country (Euskadi) an autonomous community in northern Spain has strong cultural traditions, a celebrated cuisine and a distinct language that pre-dates the Romance languages. 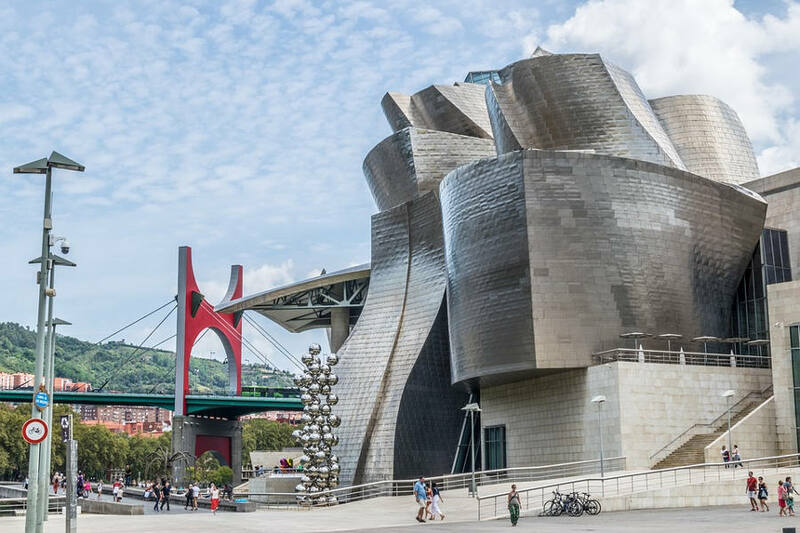 The vibrant riverside city of Bilbao is a hub of architecture and design, where gritty factories and shipyards give way to cutting-edge landmarks such as the titanium-clad Guggenheim Museum along a revitalized waterfront. 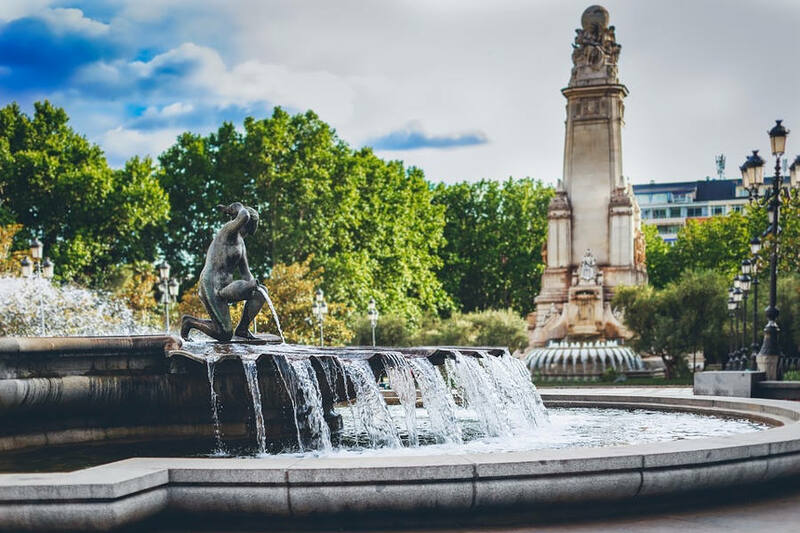 Upon arrival at Madrid, our representative shall receive you at the airport and you shall be transferred from the airport to the hotel in Madrid. 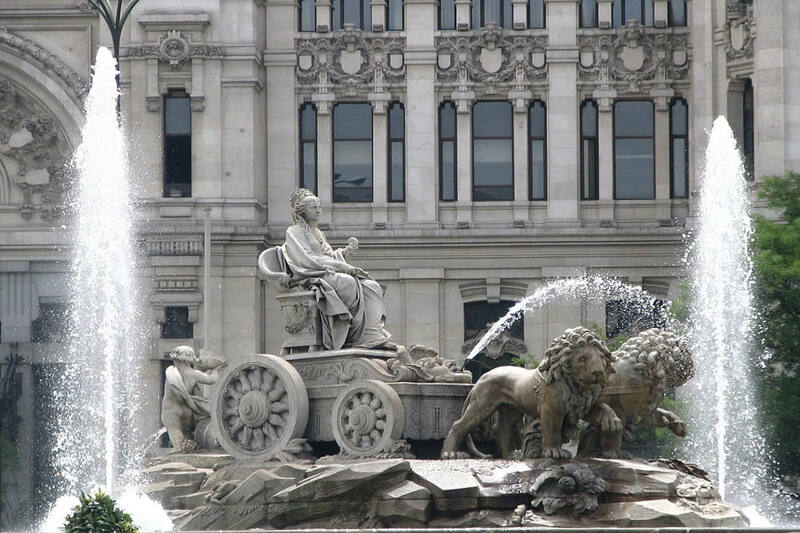 After check-in at the hotel, proceed for sightseeing of Madrid based on a hop on hop off bus. Highlights: Gran Vía, Plaza de España, Habsburg old quarter, Puerta del Sol, Puerta de Alcalá, Columbus square with a brief stop at Madrid Hard Rock Café, Paseo de la Castellana and the Real Madrid Stadium, Santiago Bernabéu (tour of the stadium available), Plaza Castilla, Fountain of Cibeles. Toledo is one of the Spanish cities with the greatest wealth of monuments. It is known as the “City of the three cultures” because Christians, Arabs, and Jews lived there together for centuries. 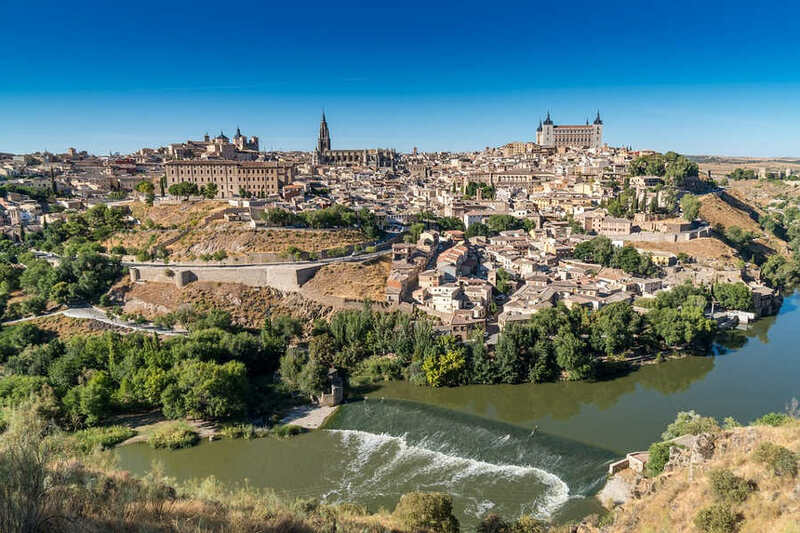 Behind its walls, Toledo preserves an artistic and cultural legacy in the form of churches, palaces, fortresses, mosques and synagogues, all part of the World Heritage Site of Toledo. After breakfast at the hotel, proceed for a half day Toledo excursion. The great architectural and infrastructure projects have been the driving force of the urban and economic regeneration of the city; the Bilbao Guggenheim Museum, the Euskalduna conference and music center, and the Norman Foster's underground. After breakfast at the hotel, check out and private transfer to Madrid train station to take the train to Bilbao. Upon arrival at Bilbao, private transfer to the hotel and check-in. Later proceed for Bilbao sightseeing based on a hop on- hop off bus. After breakfast at the hotel, enjoy the day at leisure. It is a perfect day to visit the Guggenheim Museum, designed by the American architect Frank O. Gehry. This avant-garde building is a magnificent place to display masterpieces of modern and contemporary art. The Guggenheim also offers a series of activities for visitors who wish to broaden their knowledge of art. 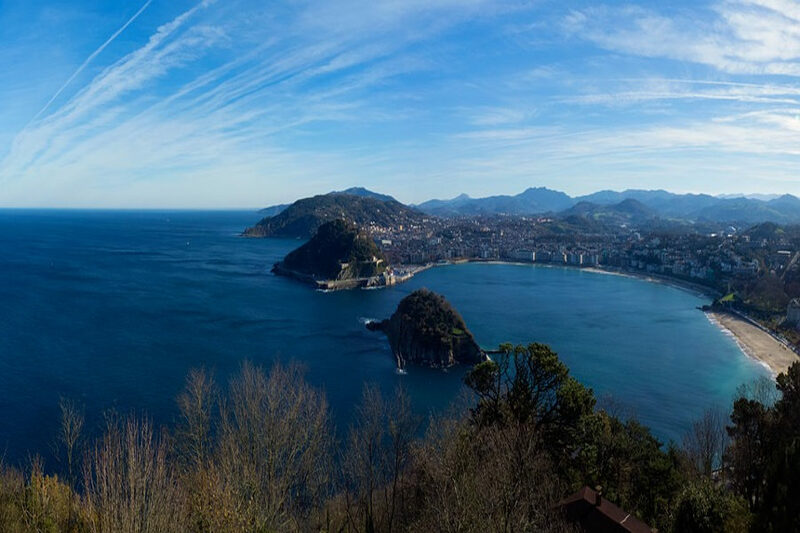 Framed by golden beaches and lush hillsides, San Sebastián has undeniable allure, from its venerable dining scene to its grand architecture and packed cultural calendar. After breakfast at the hotel, check out and private transfer to Bilbao bus station to take the bus to San Sebastián. Upon arrival, private transfer to the hotel and check-in. Later proceed for sightseeing of San Sebastián based on a hop on- hop off bus. During this tour, you will see the emblem of Donostia-San Sebastián, La Concha beach. you can stop and walk through Zurriola beach and La Concha beach. Marvel at the Kursaal with the original structure of this emblematic building. Overnight at hotel in San Sebastián. After breakfast at the hotel, proceed for pintxos tasting tour in San Sebastián. You shall dive straight into the culinary heart of the city for eating and drinking unlike any you’ve ever experienced. From grilled prawns to line-caught baby squid to perfectly charred steak, the pintxo hunt changes daily but always features a range of traditional spots and chic, avant-garde bars. They pair each pintxo with the perfect pour, from cider to local whites and reds. After breakfast at the hotel, checkout and private transfer to San Sebastián train station to take the train to Barcelona. Upon arrival, private transfer to the hotel and check-in. Later proceed for sightseeing of Barcelona based on a hop on- hop off bus. 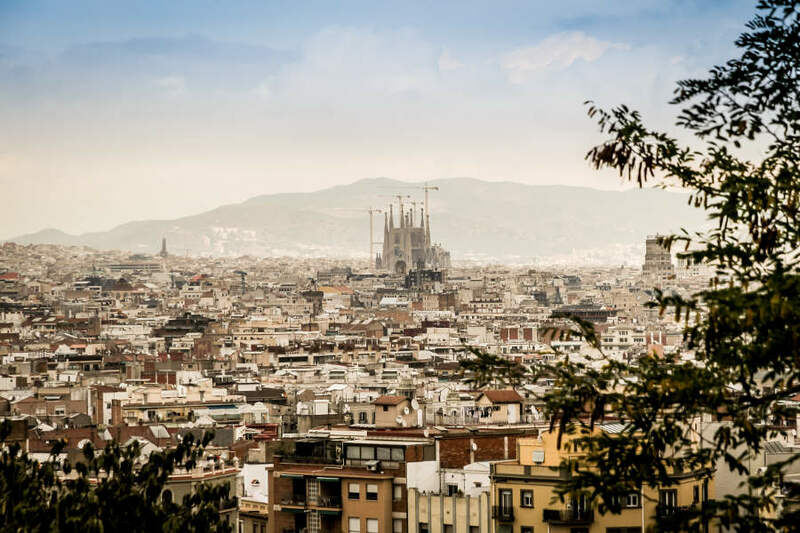 The key sights and world-famous attractions of this fantastic city are included on the tour including the Gothic quarter which is the center of the old city of Barcelona, the Sagrada Familia Cathedral, Casa Batlló, Casa Mila and Park Güell. 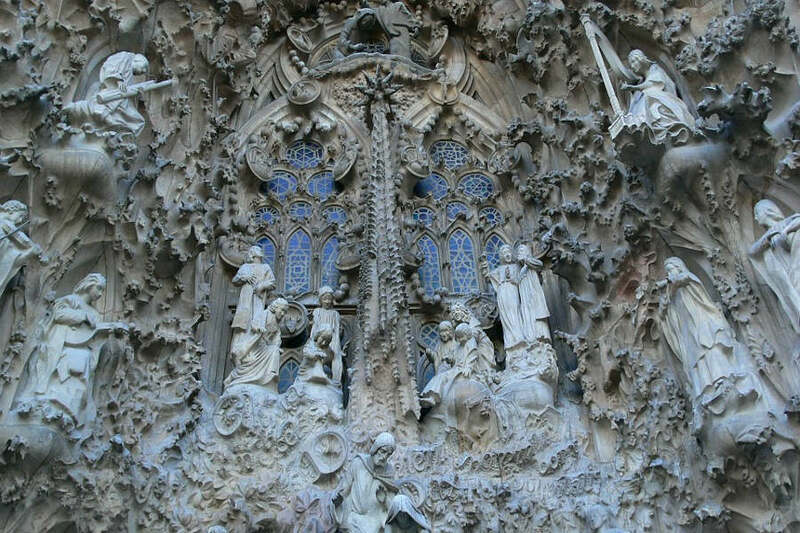 The work of architect Antoni Gaudi can be seen throughout the city. 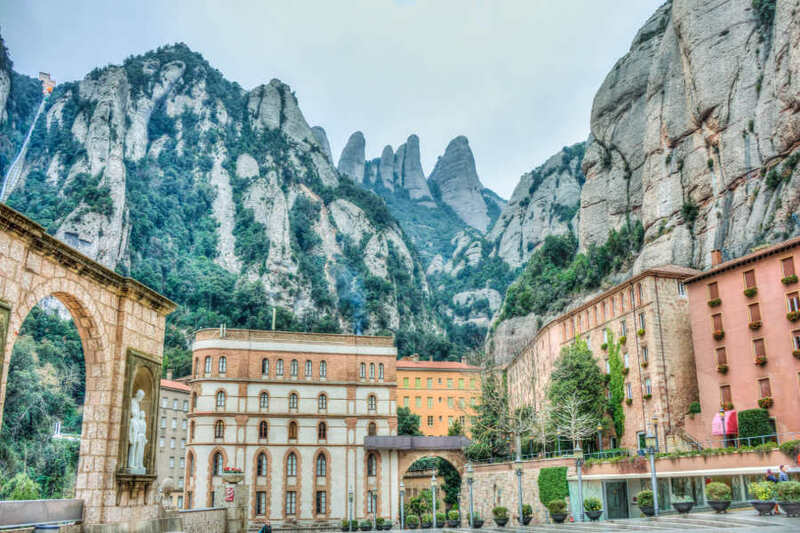 Montserrat, an imposing rocky outcrop, is the holy mountain of Catalonia, which houses the revered image of the black virgin. After breakfast at the hotel proceed for the half-day Montserrat excursion on regular basis. After breakfast at the hotel, check out and private transfer to the airport.